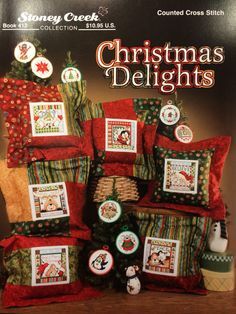 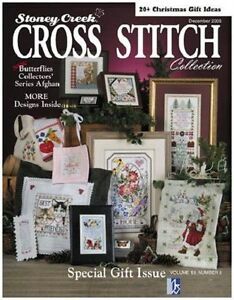 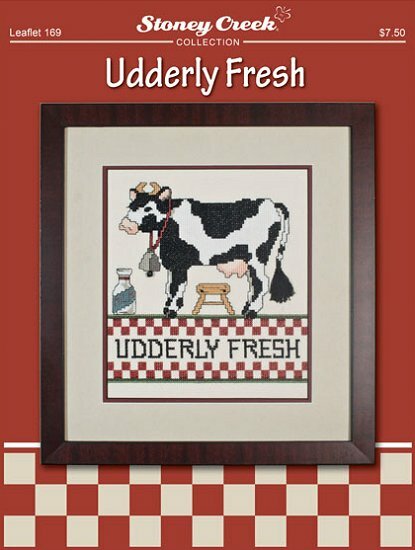 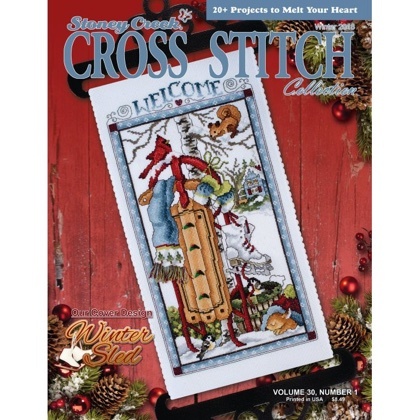 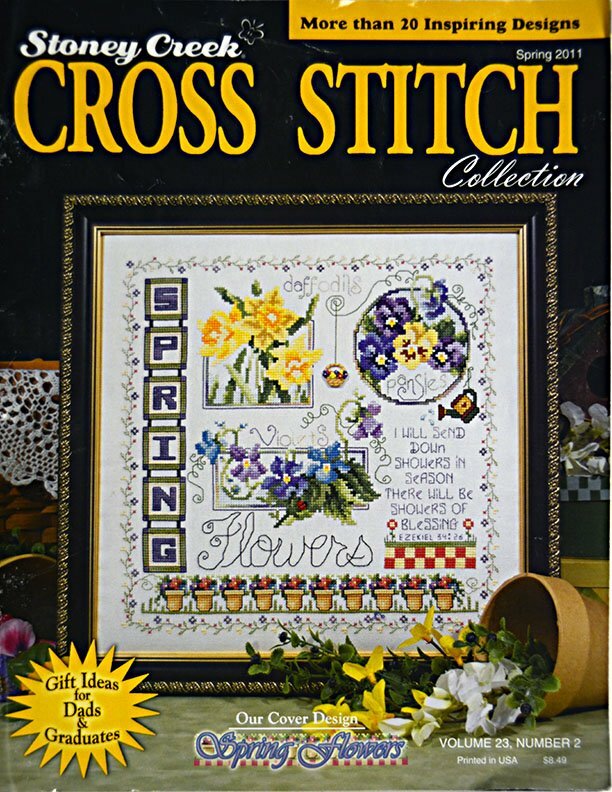 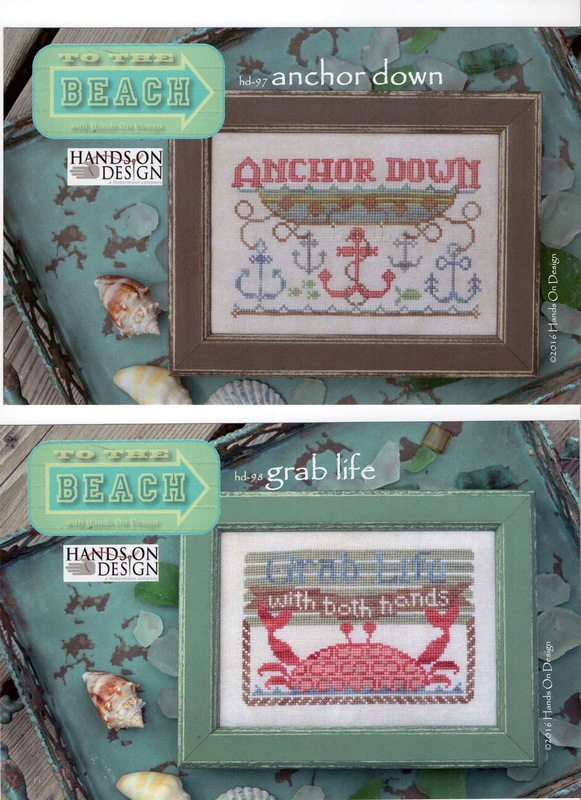 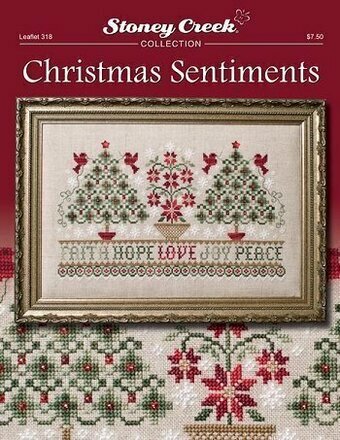 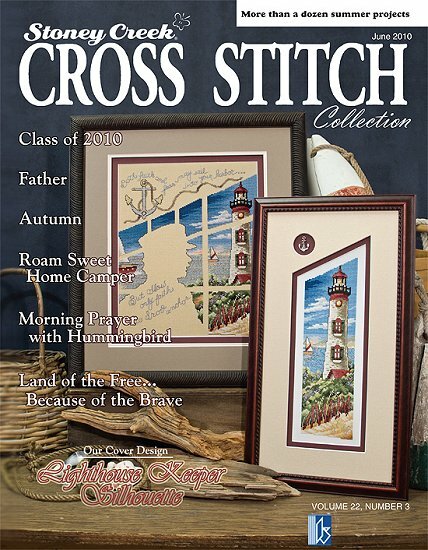 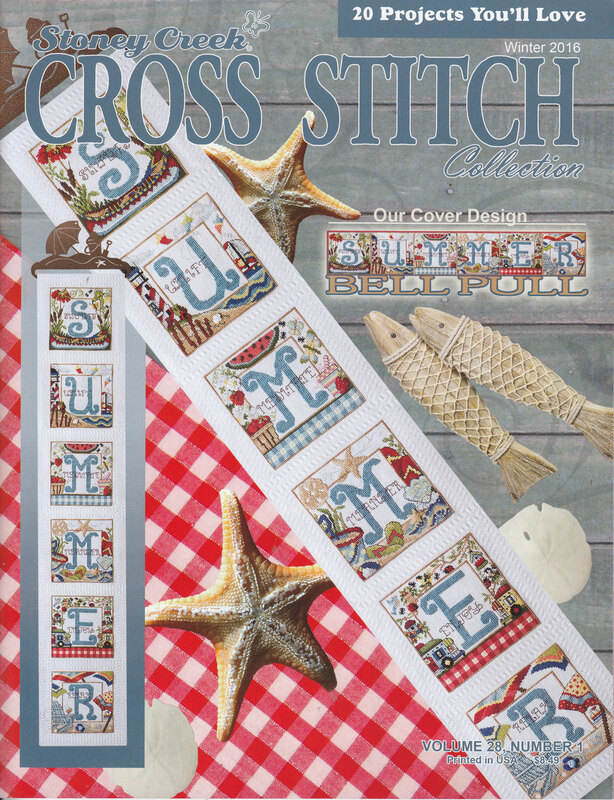 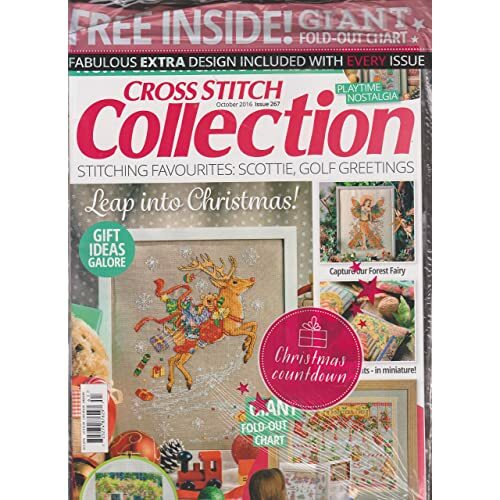 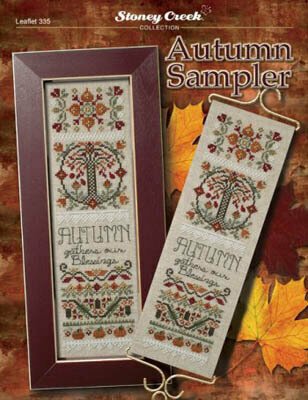 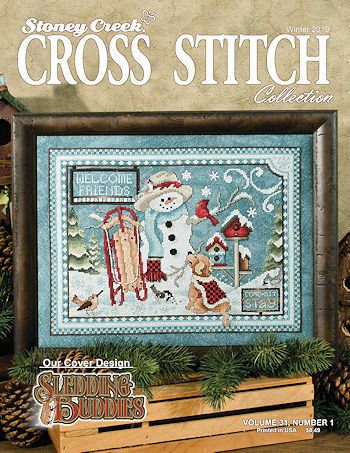 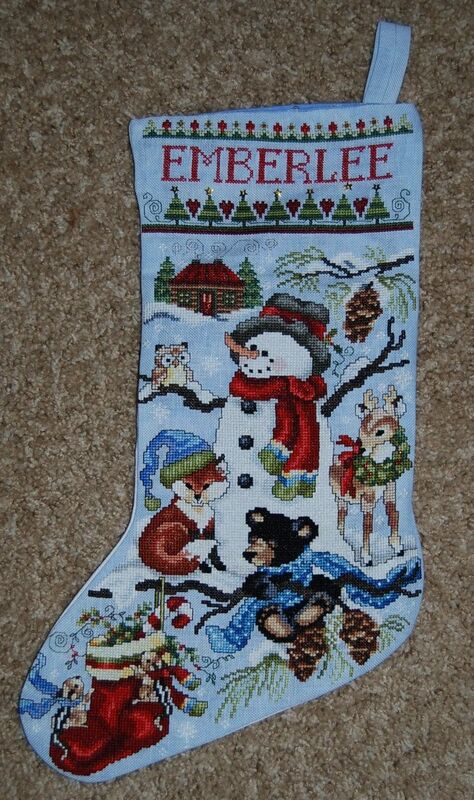 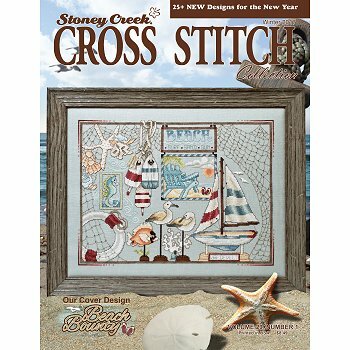 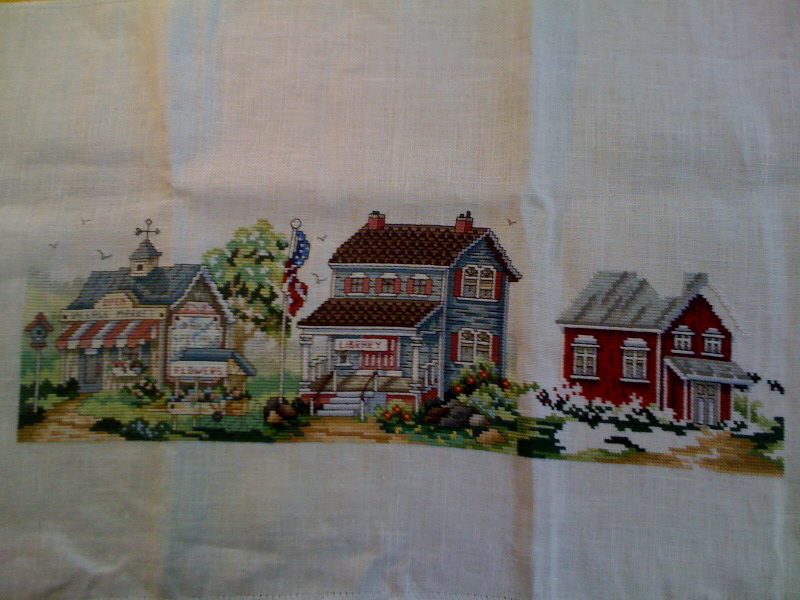 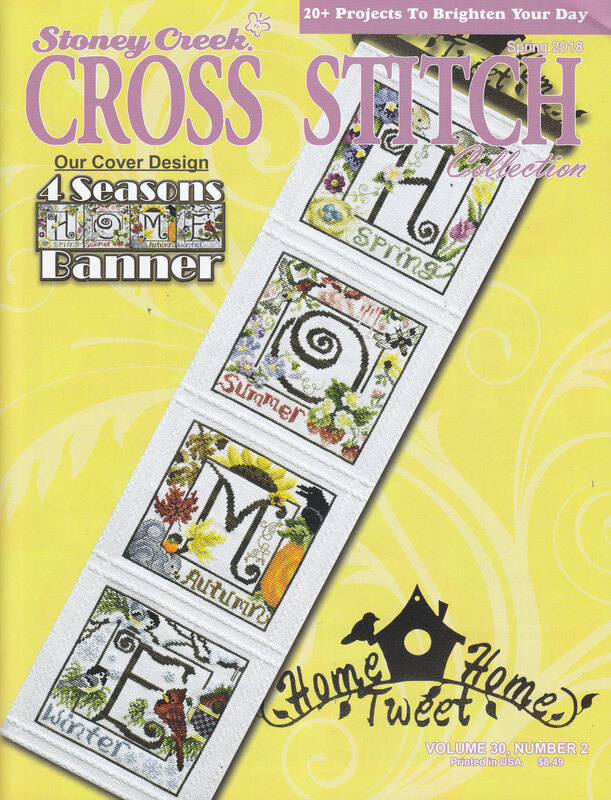 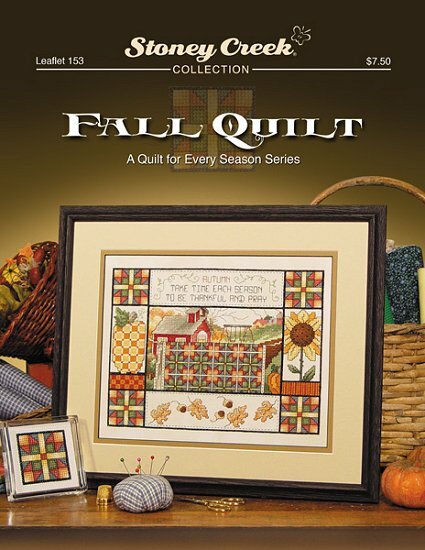 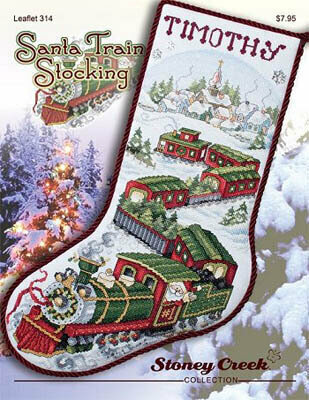 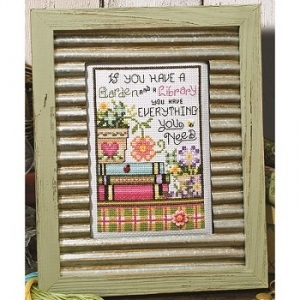 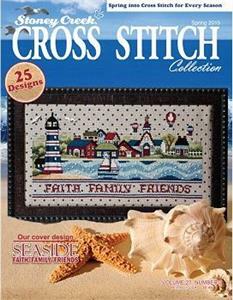 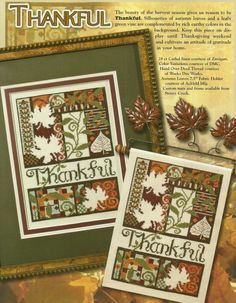 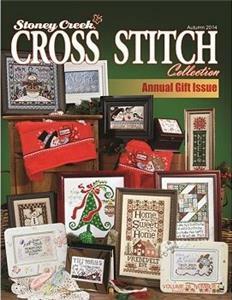 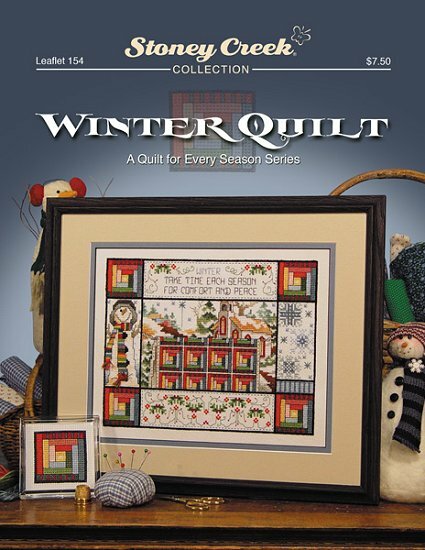 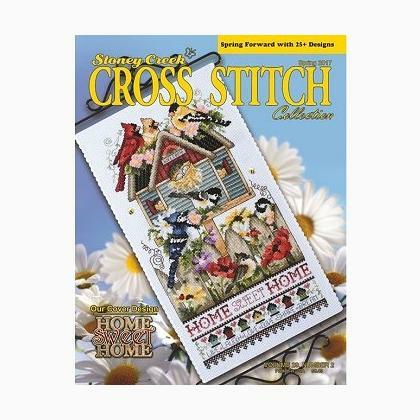 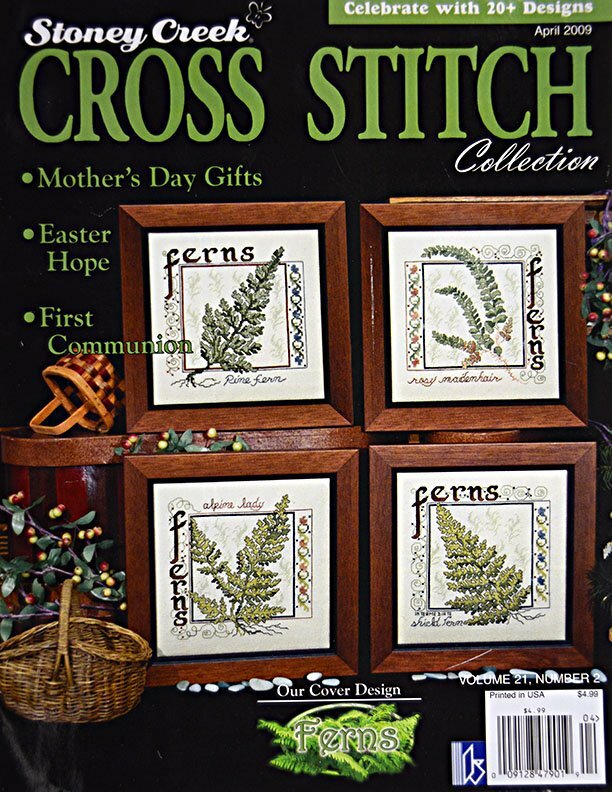 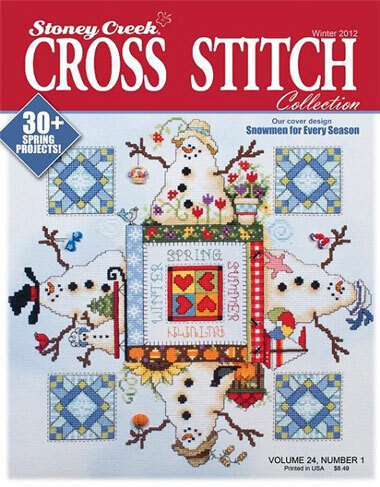 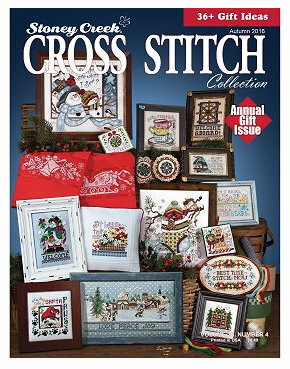 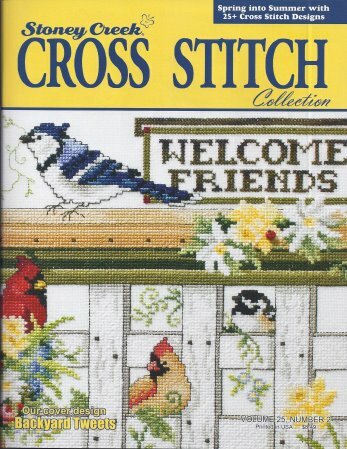 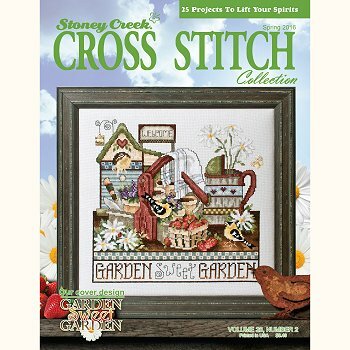 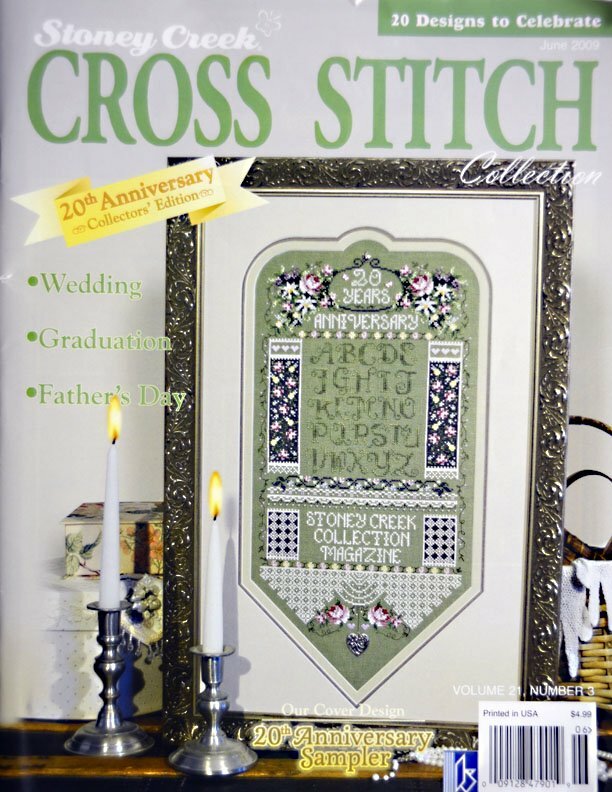 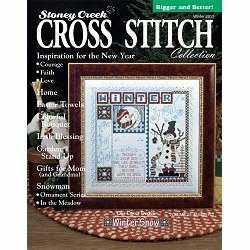 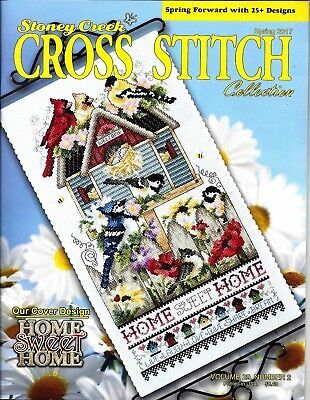 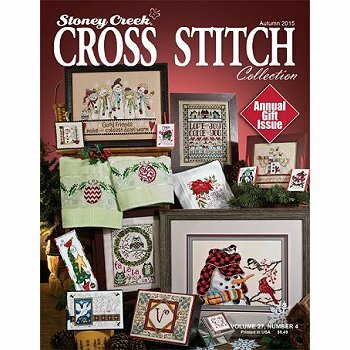 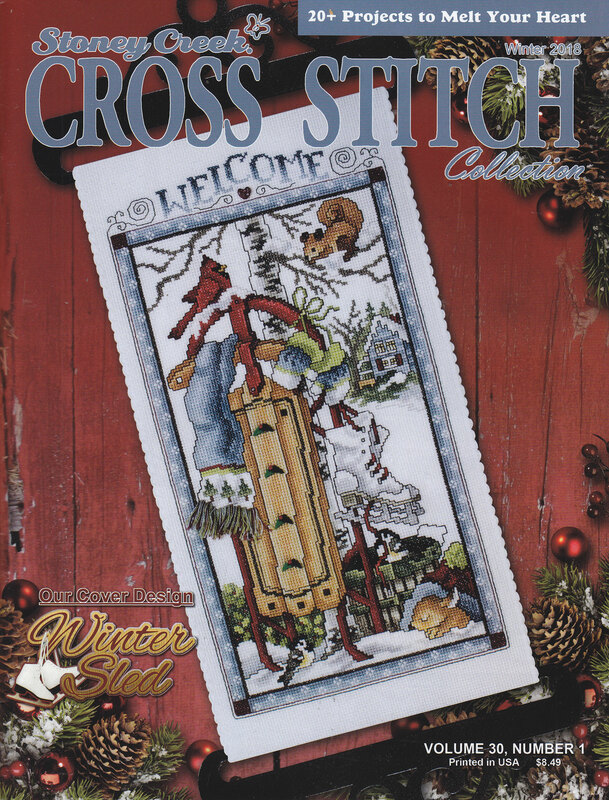 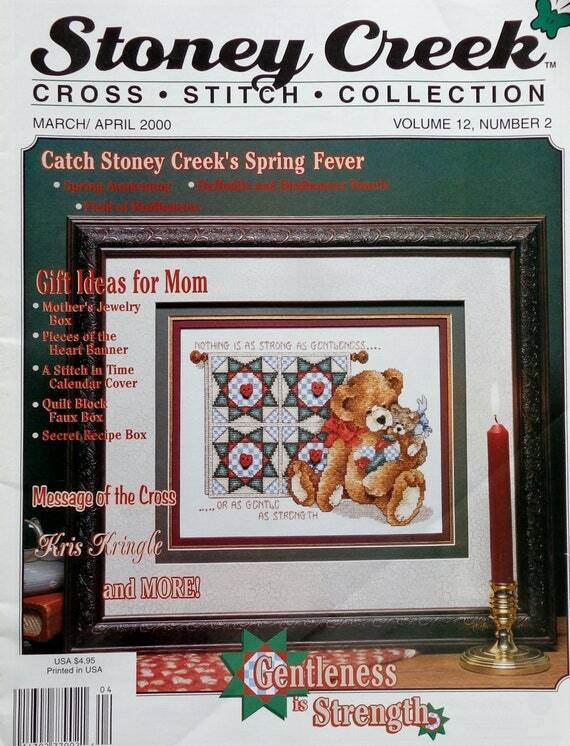 This cross stitch design is from the Stoney Creek Magazine. 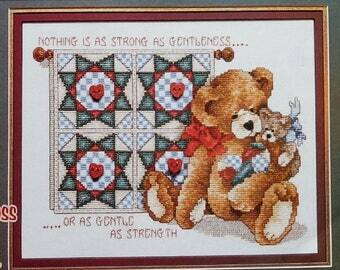 It's for my newest granddaughter. 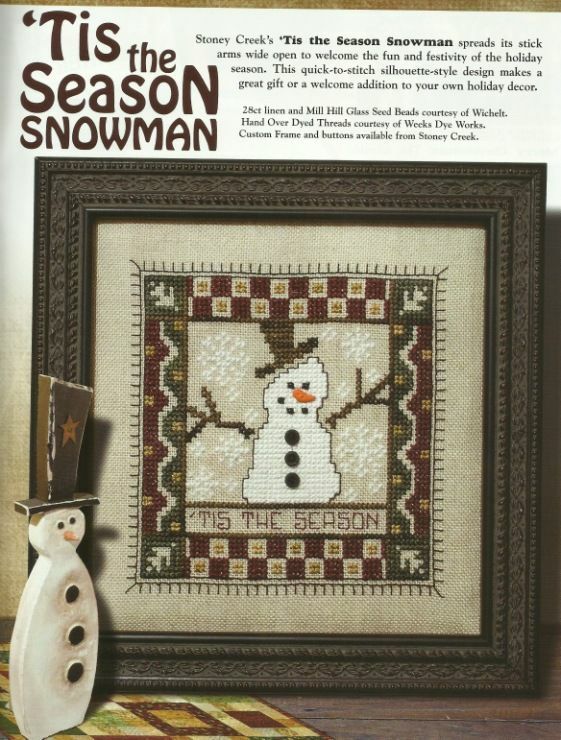 It's lined with a pale blue fabric covered in tiny snowmen. 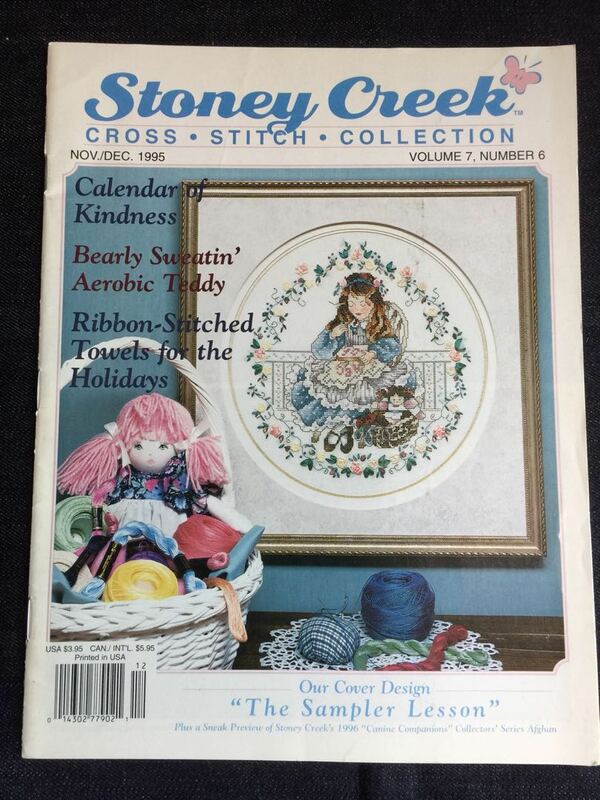 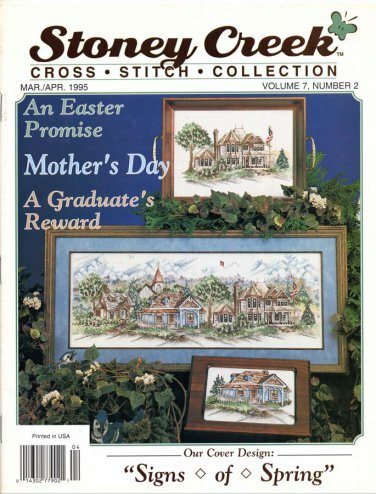 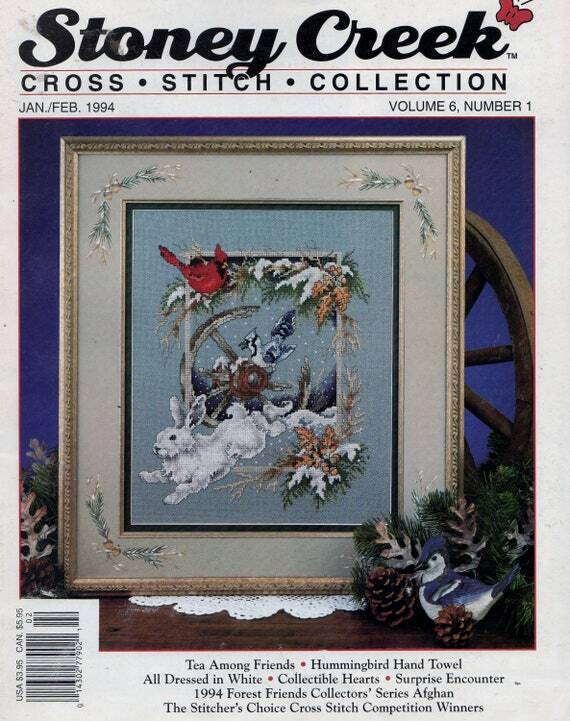 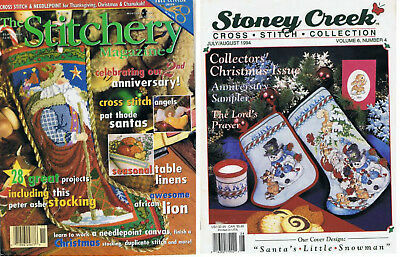 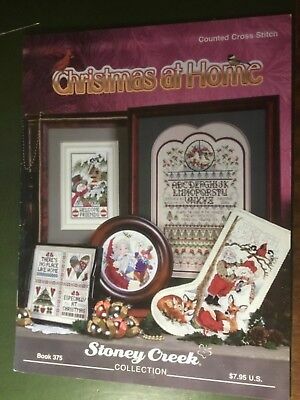 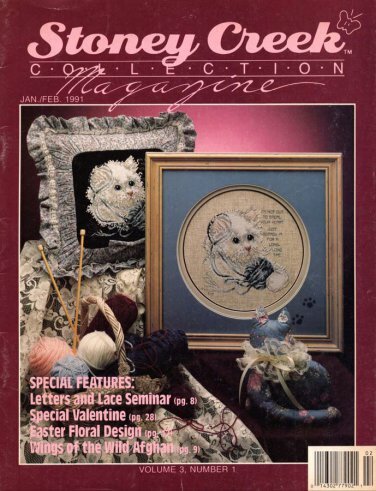 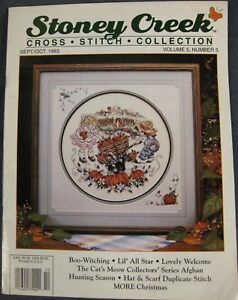 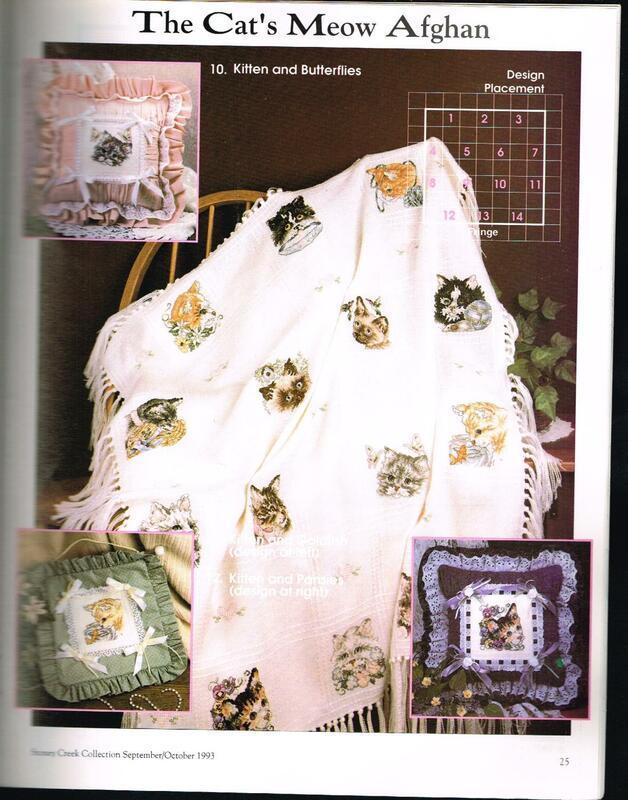 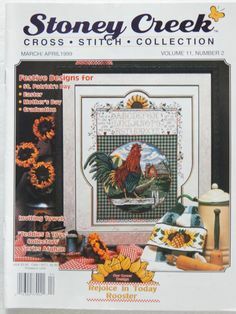 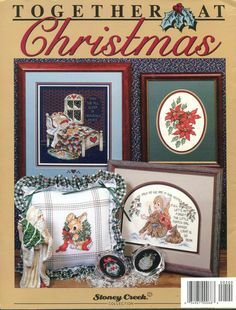 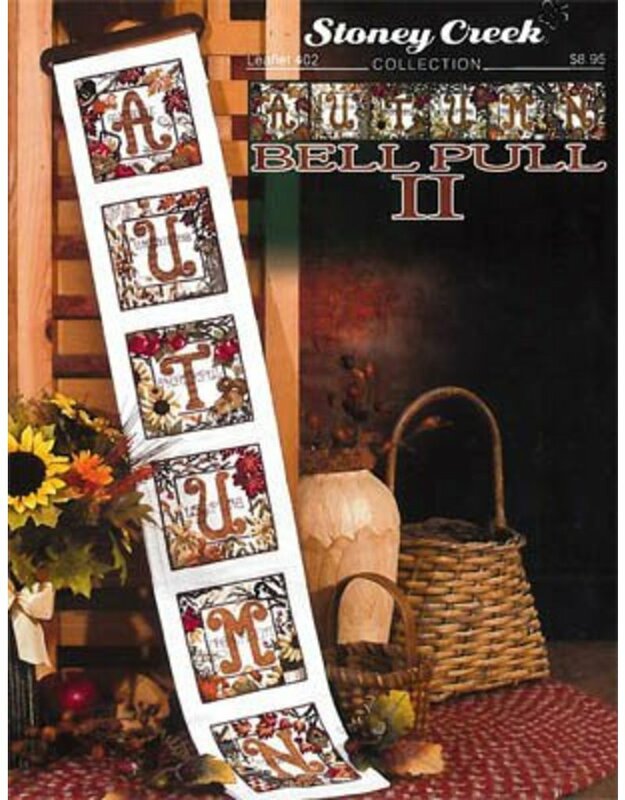 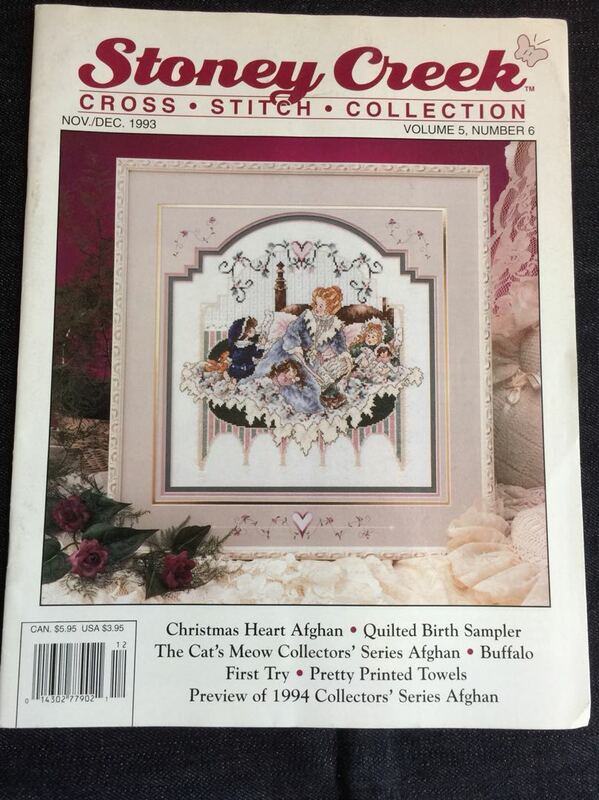 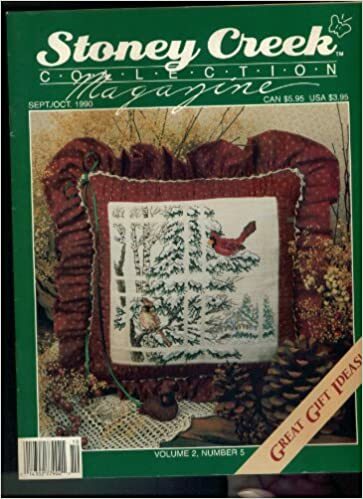 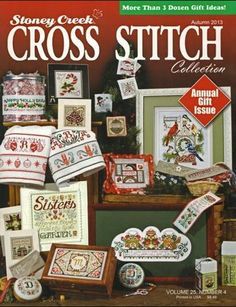 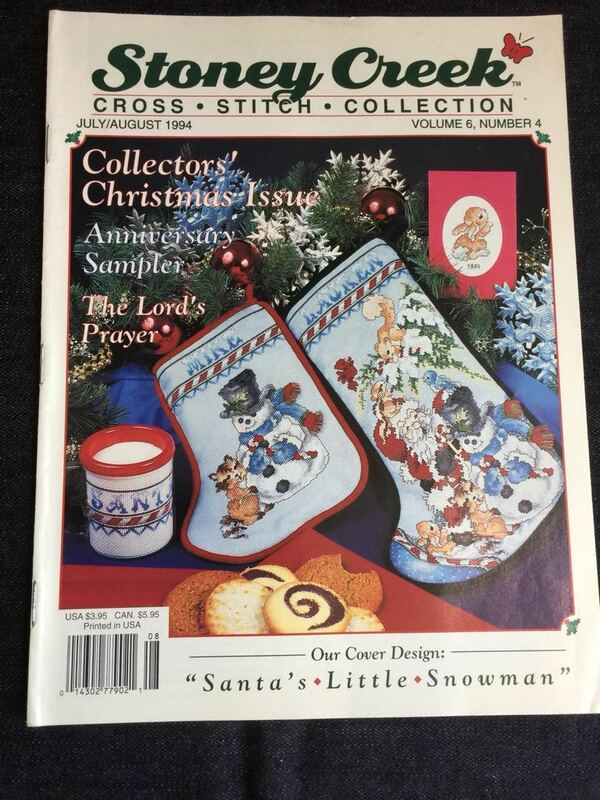 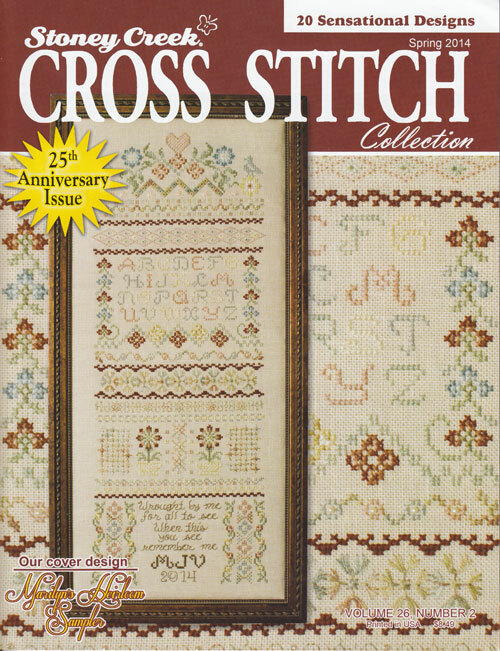 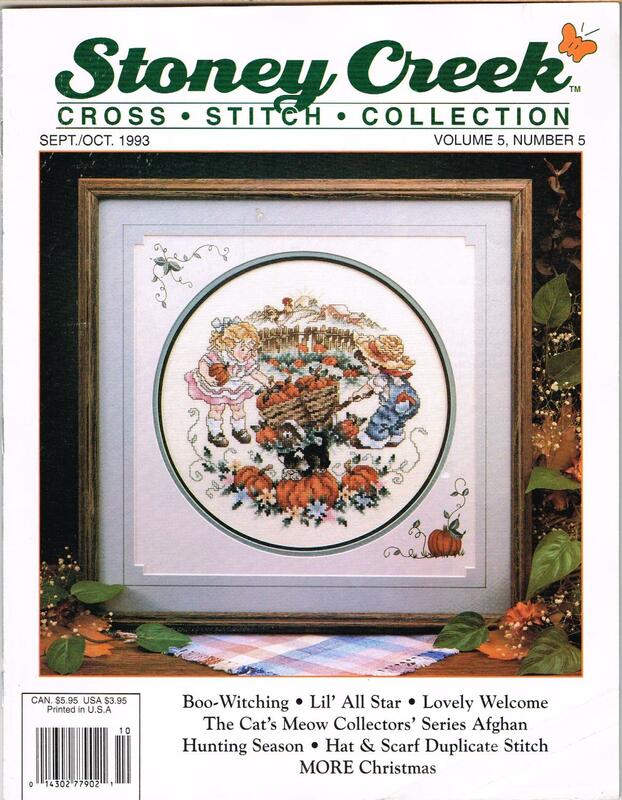 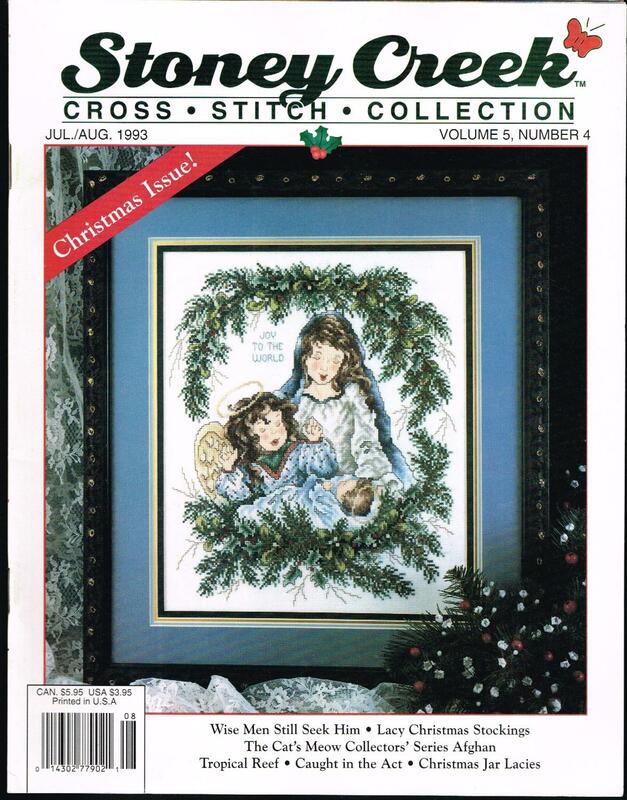 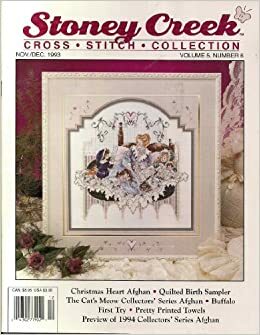 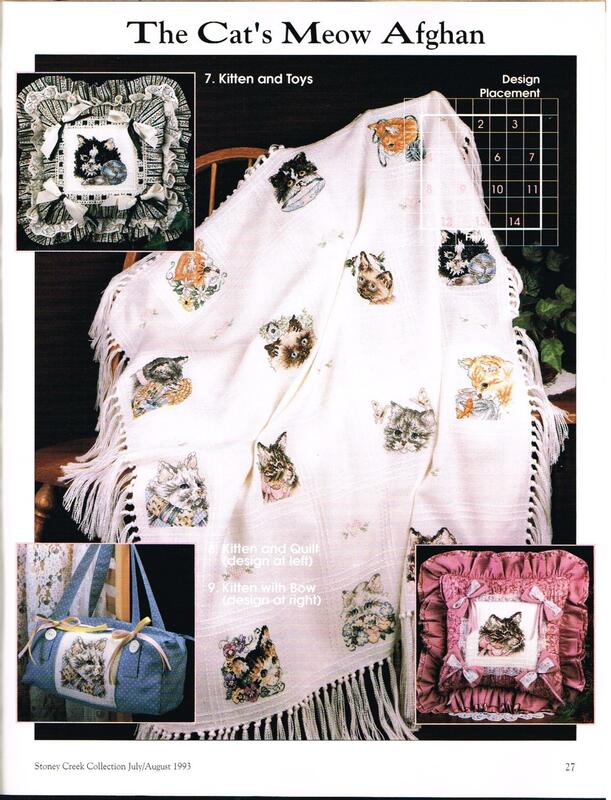 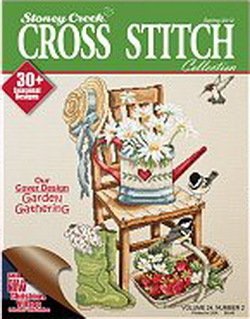 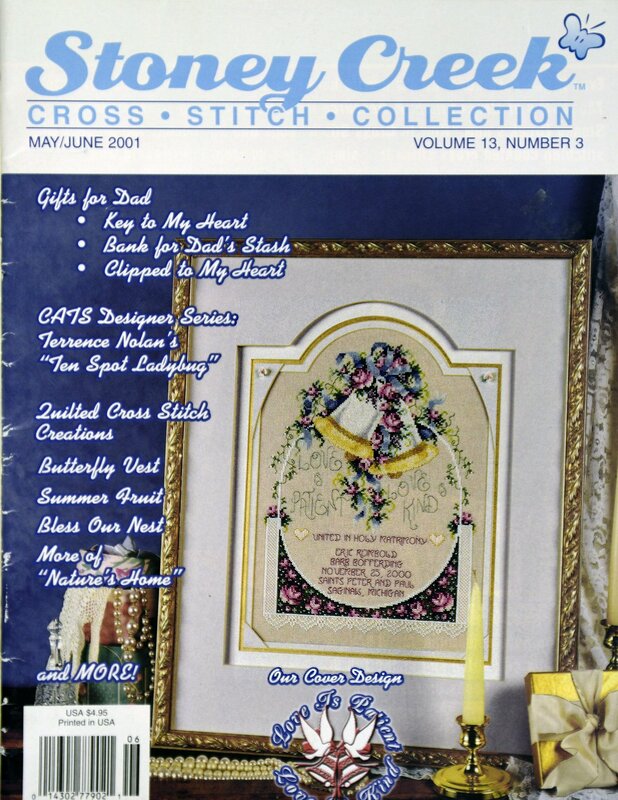 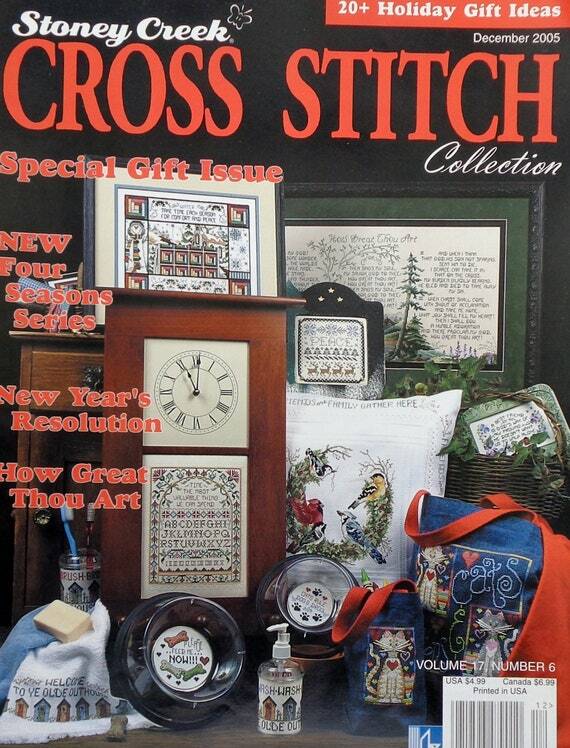 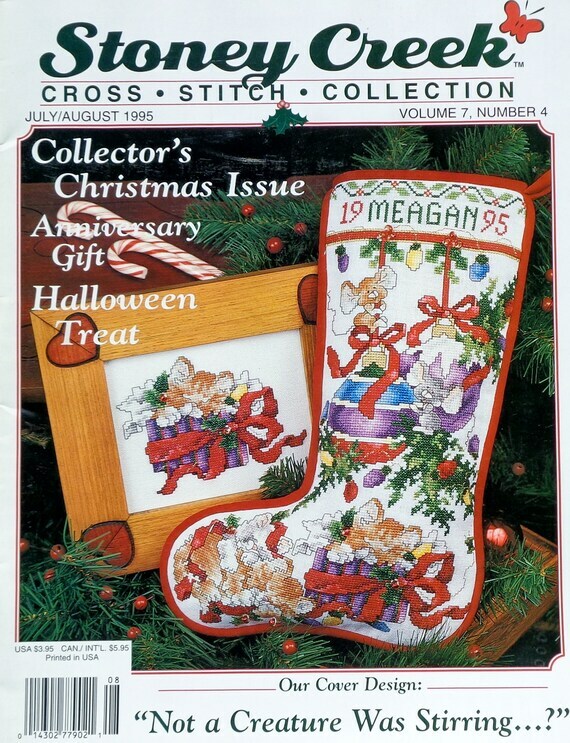 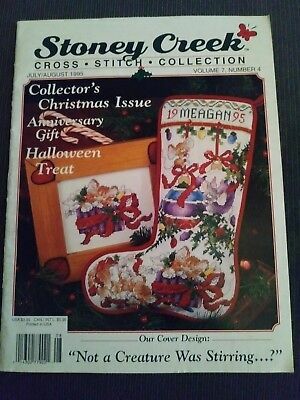 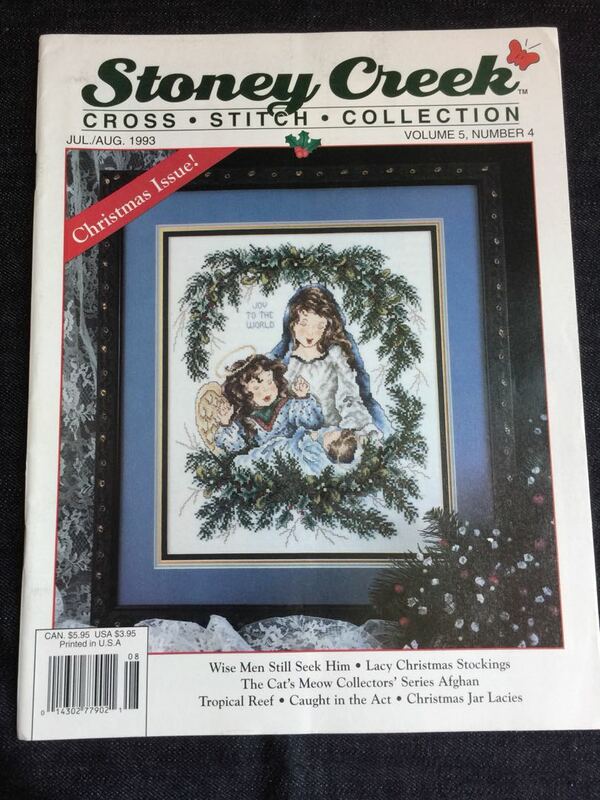 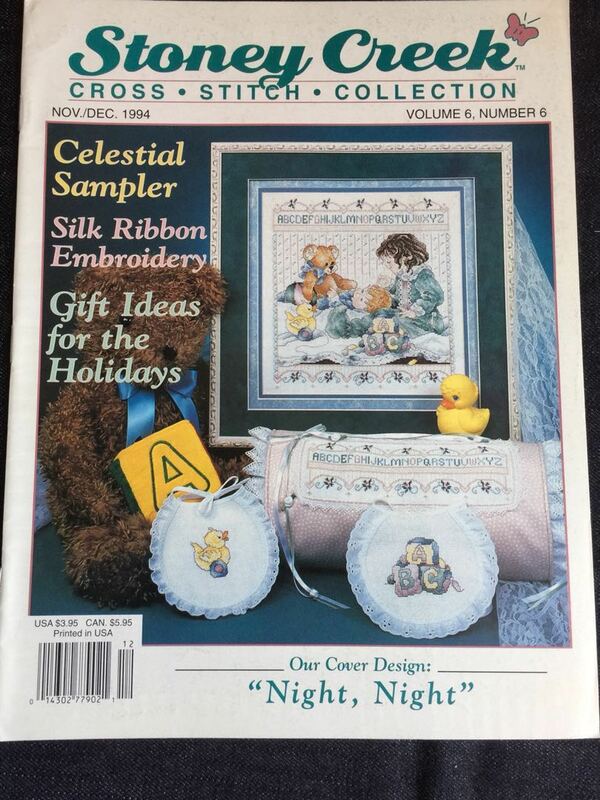 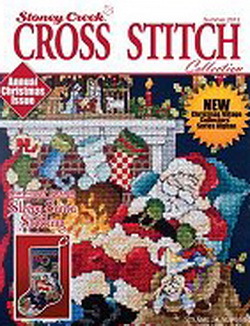 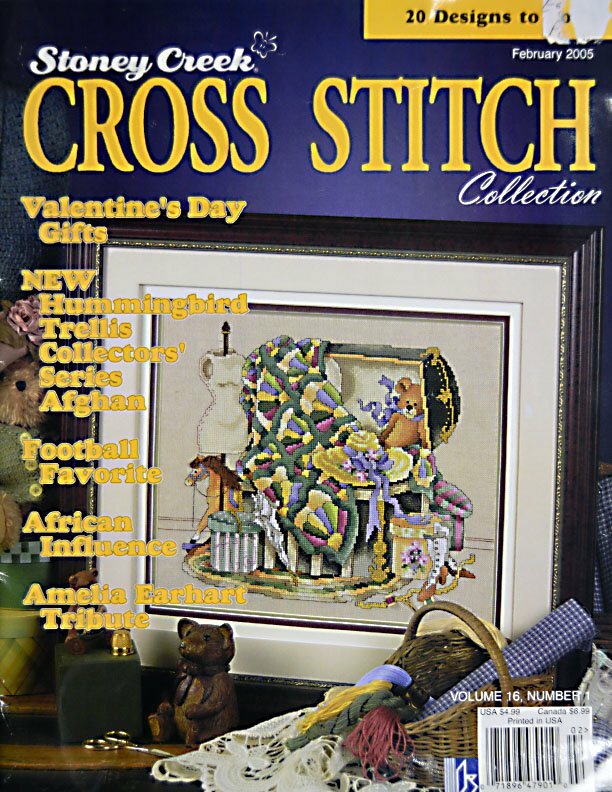 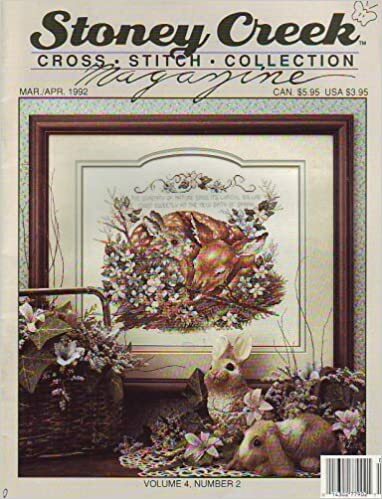 STONEY CREEK CROSS STITCH COLLECTION MAGAZINE SEPTEMBER/OCTOBER 1993, VOLUME 5, NO. 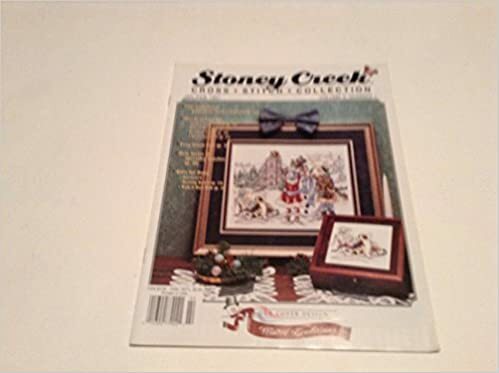 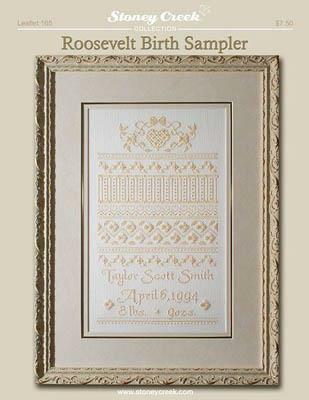 *This design was originally published in the out of print September/October 1994 issue of the Stoney Creek Counted Cross Stitch Magazine.